TNEDICCA®, a Columbus Ohio based data & analytics company, is announcing the launch of its products and solutions in the UK market. 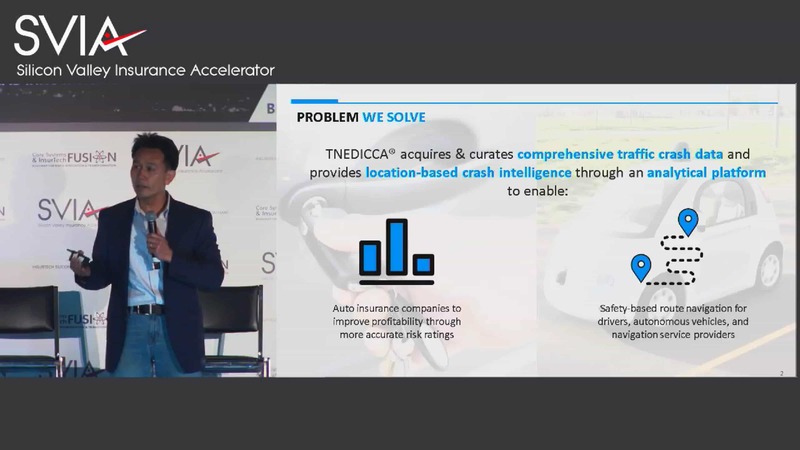 TNEDICCA® ,whose mission is to reduce traffic crashes through the use of data & analytics, acquires and curates comprehensive traffic crash data and provides proprietary location-based crash risk scores through its cloud-based analytical platform for safer mobility and better auto insurance pricing. Current usage-based insurance largely focuses on driving behavior risk and actual mileage. We know from empirical evidence that location matters a lot in determining crash frequency and severity. Yet, no one had provided a more comprehensive location risk assessment for auto insurance companies and drivers before. 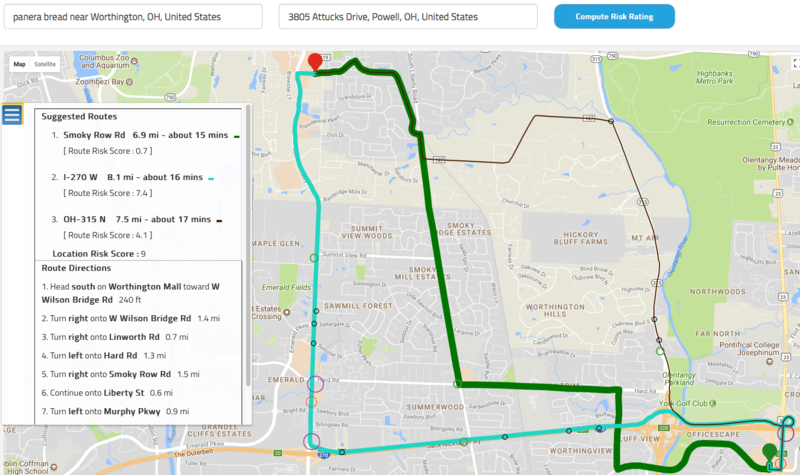 TNEDICCA® makes it possible to incorporate location risk for usage-based insurance by assessing every trip and suggesting safer alternate route choices. 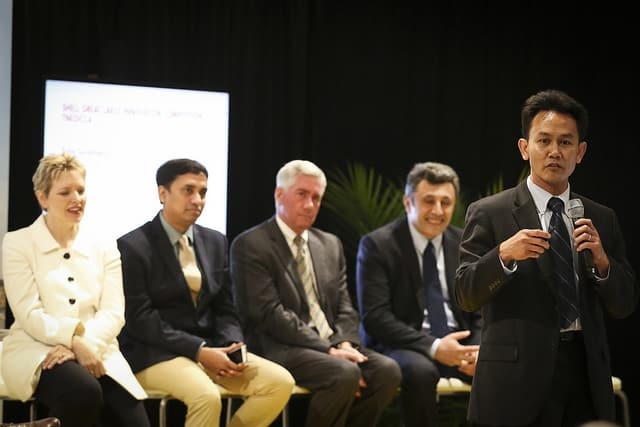 “We are proud and excited that our usage-based risk scores and safe route navigation capabilities will advance the telematics insurance pricing while also improving safety for drivers” say the founders Yiem Sunbhanich & Nizam Syed. 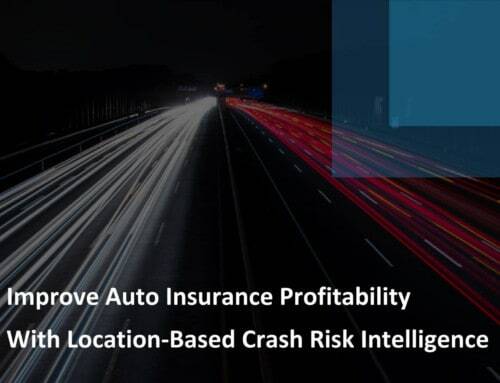 Besides enhancing telematics based insurance, TNEDICCA®’s solutions can also help auto insurance companies improve pricing precision for non-telematics insurance which still is the majority of the market segment. 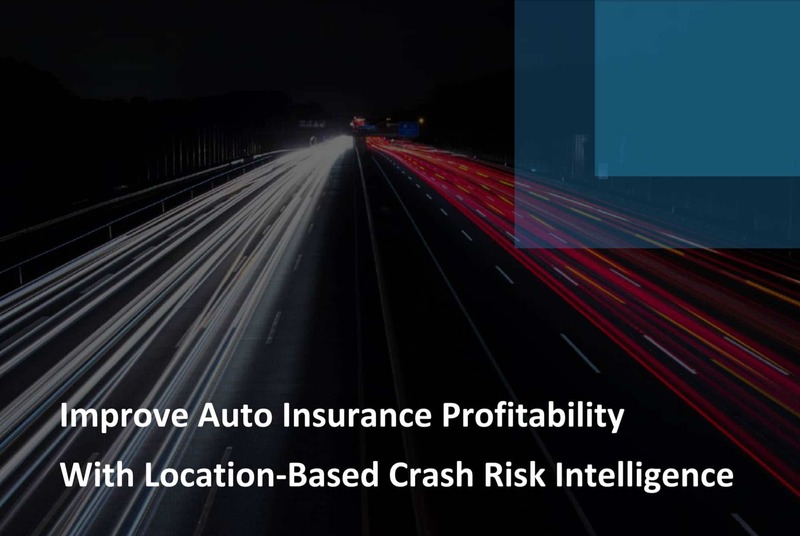 For example, location-based crash risk scores can help carriers improve their bottom line by refining territory definitions & territory factors in traditional insurance pricing. “Based on our interactions with carriers so far, the use of crash location information, as opposed to using garaging address, in territory pricing seems to be well accepted and widely adopted. 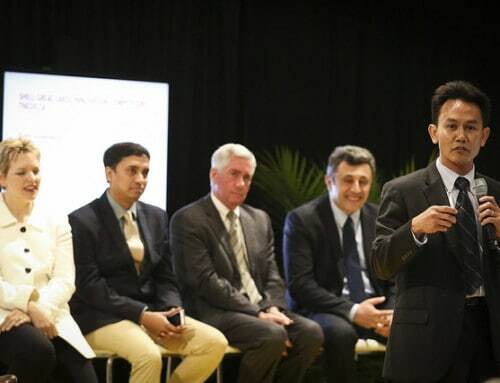 The U.S. auto carriers will have some catch up to do.” says Syed, CTO of TNEDICCA®. 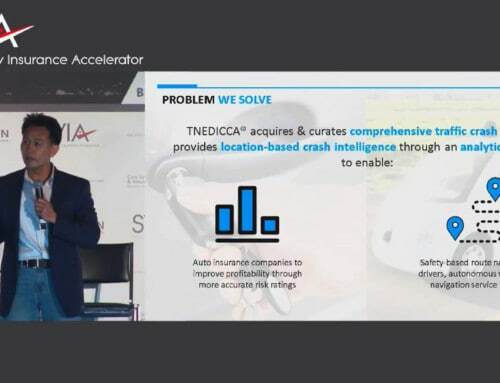 In addition, TNEDICCA®’s route-based risk scores enable even higher pricing precision by providing carriers with “crash risk per mile” view that is usually available only through telematics capabilities. TNEDICCA® works with carriers to capture work location information of their existing and potential policyholders. This essential additional information then allows TNEDICCA to estimate crash risk exposure based on probable routes for each person driving from home to work, which account of majority of commute time for most people. 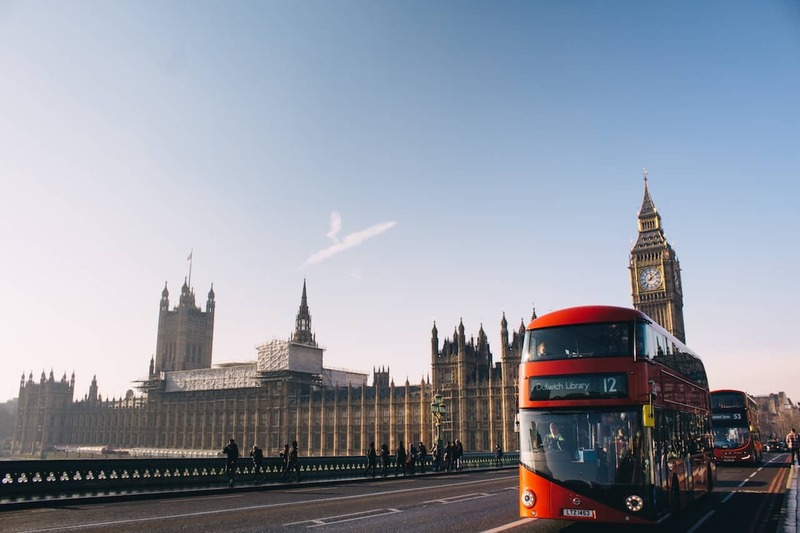 “While the auto insurance industry is highly regulated in the U.S., the regulatory environment is more favorable in the UK. We are excited to partner with carriers who want to incorporate our innovative solutions to their products” says Sunbhanich, CEO of TNEDICCA®.